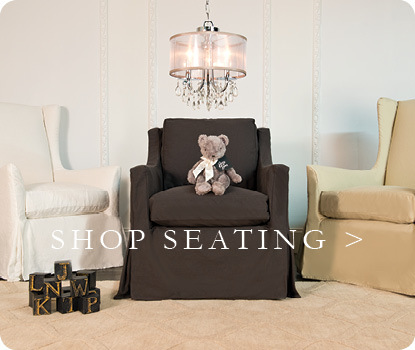 If you are new to the world of all things baby, knowing what to buy can be a daunting task. So, what exactly is a crib rail cover and why do I need one? A crib rail cover, is exactly that. It’s a piece of padded fabric that extends over the length of the front crib rail. 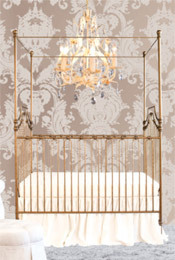 By adding this safe, stylish crib accessory, you will help keep baby safe. Baby cribs were not designed to be chewed on, but a teething baby knows no limits! When they chew on the rails of their crib, they risk wood and paint ingestion. 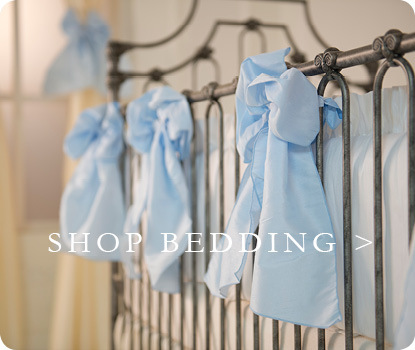 By adding a crib rail cover, you add a layer of protection between your baby and the crib. 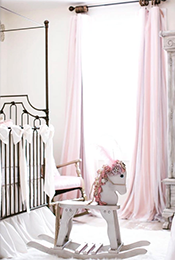 Additionally, a crib is a major investment, and a crib rail will help you’re your crib looking new and in the best possible condition. And, while its true, babies fall, a lot, and busted lips and bumped heads are all part of the growing pains, a crib rail cover can help. They cover the top rail, which adds a layer of padding between baby and the crib. Many people shy away from a crib rail cover because it hides part of their beautiful crib, and can be unattractive. 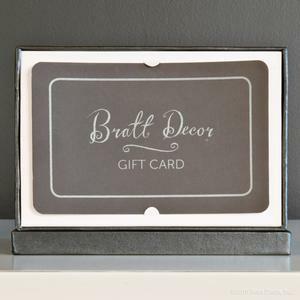 But, Bratt Décor’s crib rails are beautiful, stylish, safe and easy to install. Because our crib bedding is sold separately, the crib bedding sets you can create are seemingly endless. When your baby is no longer teething and a bit steadier on their feet, you can remove it.